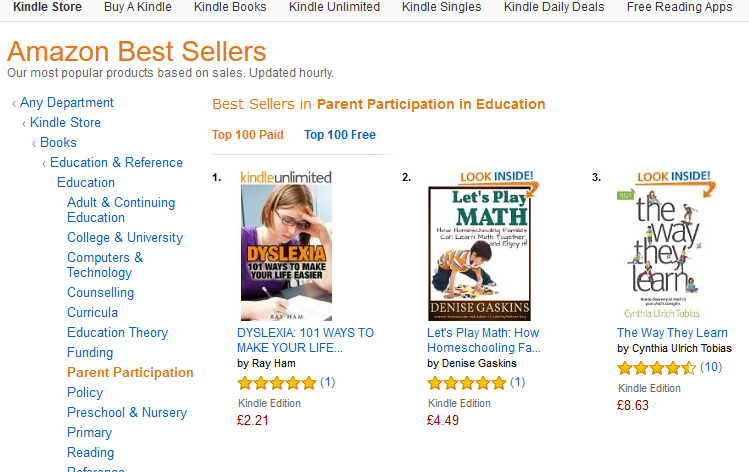 When I got online this morning, I discovered that Let’s Play Math had hit #1 in the UK bestseller list for Parent Participation in Education—‌and I missed it! 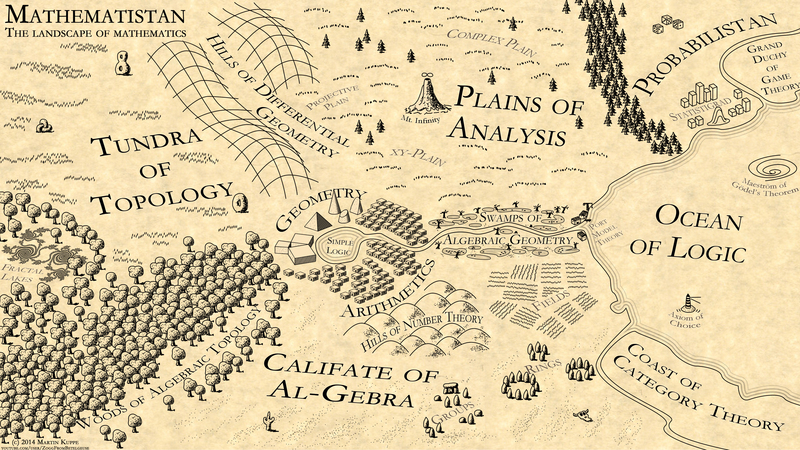 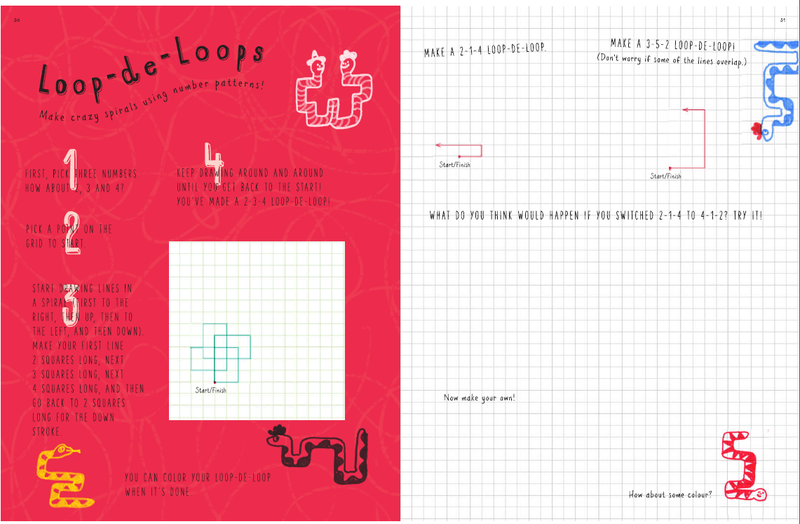 My October “Let’s Play Math” newsletter went out on Wednesday afternoon to everyone who signed up for Tabletop Academy Press math updates. 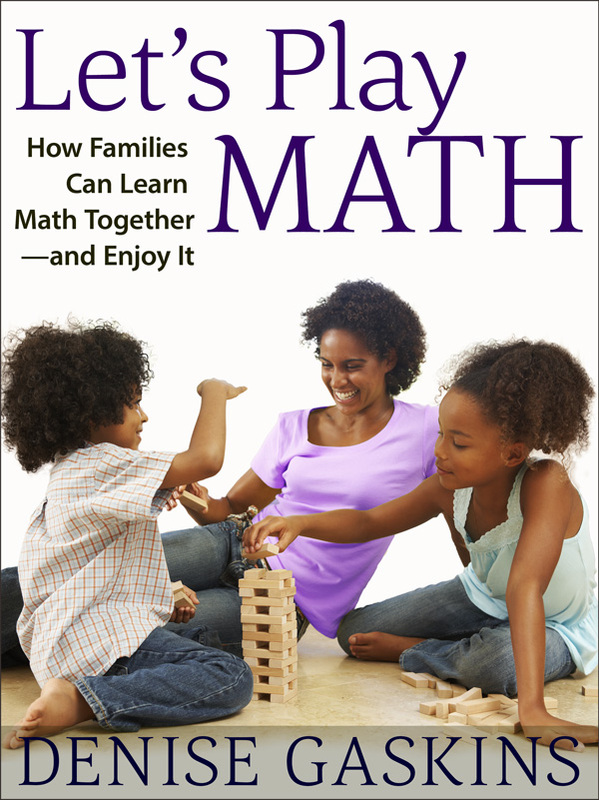 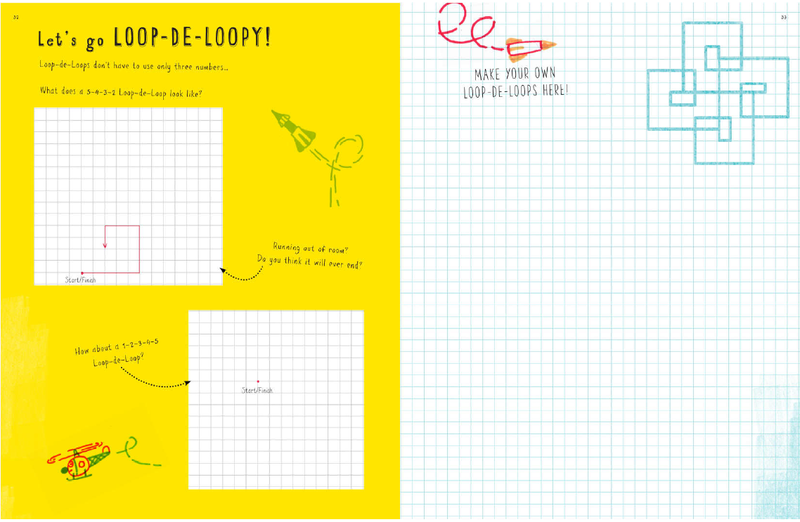 This month’s issue focused on playing math games with your children, and it also included the latest updates on the Let’s Play Math paperback edition (coming not quite as soon as we’d hoped).